Flaying the government, the court said that it knows how to implement its order. 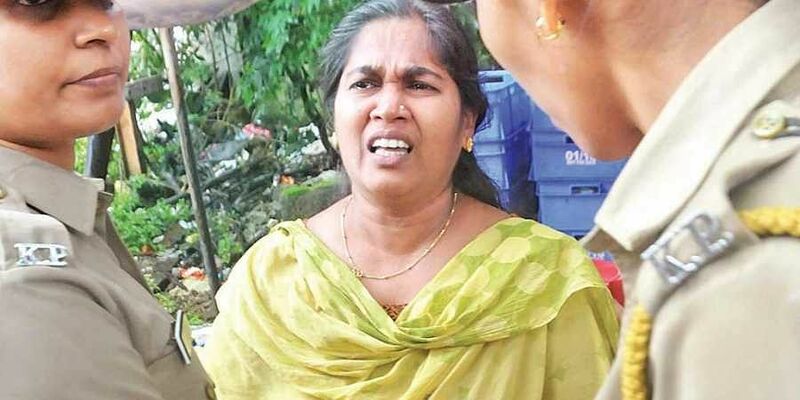 KOCHI: The Kerala High Court on Thursday gave a final chance to the state government for evicting Preetha Shaji and family from the land at Pathadippalam, Kochi, which had been attached. The court granted 15 days more to implement the court order and posted the case to October 29. The court passed the order on a contempt petition filed by Ratheesh, Alangad, against the Kochi City Police Commissioner for not implementing the High Court directive to remove the family from the property, which he had bought in an auction. The government submitted that it was trying to evict Preetha Shaji through peaceful means without shedding blood. Flaying the government, the court said that it knows how to implement its order. The court asked the government to immediately implement the court directive and asked it not to circumvent the directive.